It is not every day that our beloved city features in the news headlines but this last week saw one such day. 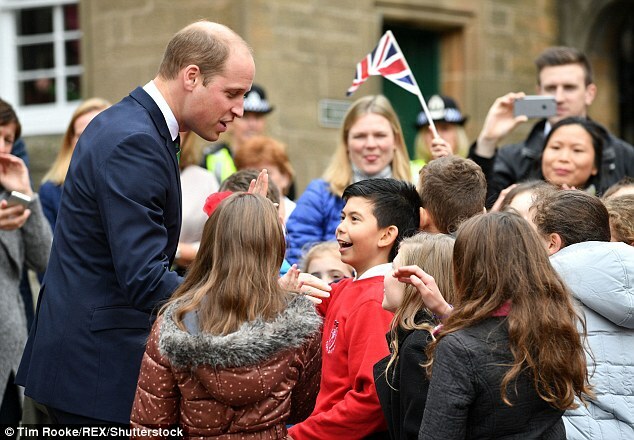 HRH Prince William (the Duke of Cambridge) visited Stirling and, in particular, Stirling Castle. The purpose of Prince William's visit was to launch the Thin Red Line Appeal to raise funds for the Argyll and Sutherland Highlanders Regimental Museum as it faces an insecure future. It is hoped that the Museum's target of £4 million can be reached by 2019 in order to fund its redevelopment. 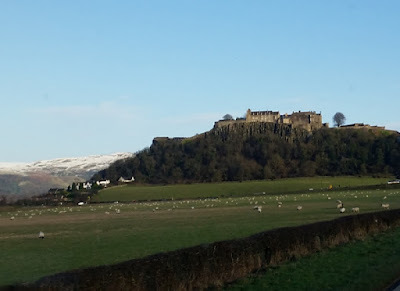 The Museum is located at Stirling Castle, hence why the Prince flew in there by helicopter to meet a variety of local people including schoolchildren and various dignitaries. The Prince was clearly delighted to have been made patron of the Appeal and you can read more about his involvement on the Royal website here. Not far from Stirling Castle across the River Forth and within sight of our own Head Office stands the Wallace Monument which was built as a memorial to William Wallace. 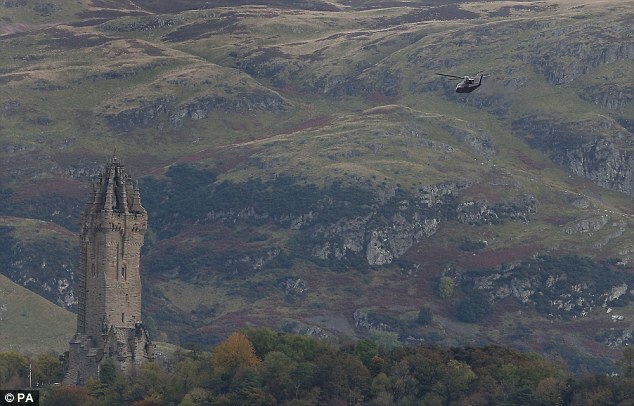 Anyone who visits Stirling usually makes time to see the Monument. Prince William proved no exception!